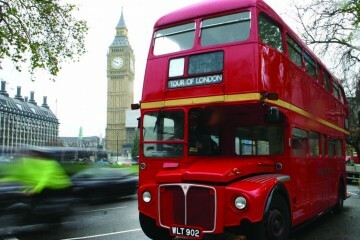 Stonehenge guided tours form London. It remains one of the mysteries of history, and there are dozens of passionately held theories of what it is. 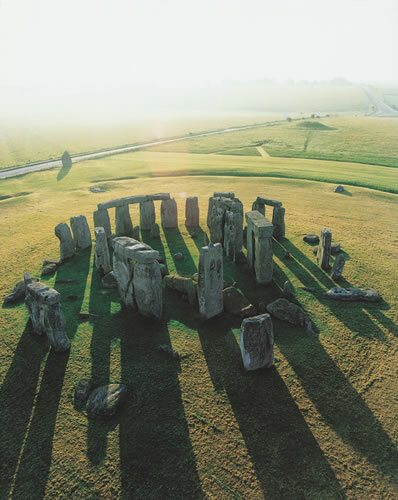 But in my history of England class, Stonehenge remains one of the most popular topics, along with the intimate life of King Henry VIII and the dubious theory that J.R.R. Tolkien’s “Lord of the Rings” is a secret allegory of World War II and the ring of power is the bomb. Setting those other two colorful topics on one side permanently, it’s worth recalling what this large stone critter is. Stonehenge is an ancient collection of huge stones in a circle, located on a plain in Wilshire about eight miles from modern Salisbury in England. It consists of a circular ditch and bank of earth, with a series of stones placed in rings. The site was built, revised, abandoned, reoccupied and modified over a period of more than 15 centuries, probably by several different prehistoric cultures. 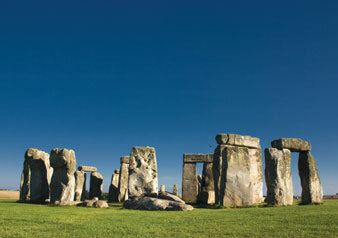 The name Stonehenge means “hanging stones” in Anglo-Saxon English. The ancient name of the site is lost. Earliest construction may have occurred around 3100 B.C., but evidence suggests that the site was used by primitive peoples even before that, possibly as early as 8000 B.C. 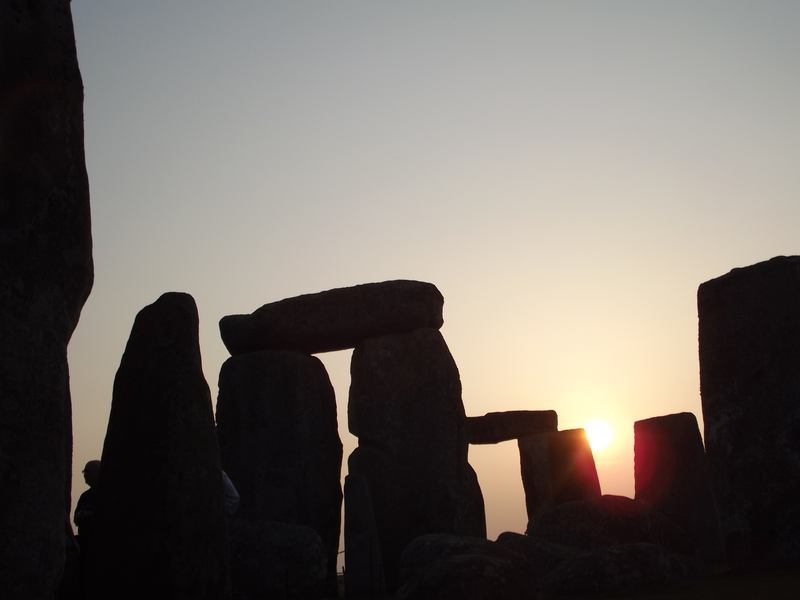 The earliest construction at Stonehenge was probably wooden posts placed in a circle, with an entry gate that points in the direction of the summer solstice. The posts were placed in holes, which can still be identified. The wooden posts were then replaced by stone columns, called the “blue stones,” around 2600 B.C. after the beginnings of the Bronze Age. These stones were placed in a large circle, and possibly were moved later, but their original positions also pointed in the direction of the solstice. The stone itself seems to be drawn from mountains at least 150 miles away, but some scholars have suggested that it may be quarried from rocks left much closer and deposited by glaciers. Legend has it that Merlin the magician moved the stones, a theory that this author much prefers. These early rings of stones weigh about four tons each and stand about seven feet high. Some time after 2400 B.C., another ring of stones, called the “sarcen stones,” of even larger height was placed in a circle. These weigh at least 25 tons each and are about 13 feet high. Some of these larger stones are the ones placed flat on top of the standing stones, giving the appearance of gates, although over the ages some of these have fallen. Within the inner circle several similar stones, of even great weight – up to 50 tons – were added at this period in a large U shape. They are about 3 1/2 feet thick, and 45 feet across the shape of the U. In the centuries that followed these stones seem to have been moved slightly, and other stones placed nearby. A solitary distant stone, called the “head stone” was placed some distance away about the same time as the U was established at the center. Medieval legend says that the devil arranged the stones, and then threw the headstone at a monk to shut him up about the identity of the builder. It hit him on the heel and so the stone is called “friar’s heel” to this day. Construction seems to have ceased around 1600 B.C. On several of the stones images of ax heads are carved, which seem consistent with Bronze Age technology, but when these were added cannot be determined. But what is Stonehenge? One theory says that it was some kind of burial site, and several graves have been found in the area. Several other deposits of cremated human remains have been discovered in the Stonehenge complex, and while these seem to have been deposited over a 500-year period, they may well have been added after the site was built, after it was known to be a sacral place, but it does not follow that it was designed to be a burial place. Another theory was that it was a place of healing, like Lourdes is for modern believers. Yet another theory is that it had a political goal, and that ancient kings used it as a kind of national project to unify their people in one massive work project, which would have certainly required thousands of laborers. It seems that the pyramids of Egypt served that purpose as well as being burial chambers, and so it is not impossible. But since modern historians cannot accurately say exactly how the thing was built, this theory is at best incomplete. Yet another theory is that it was some kind of ancient astronomical site, from which people could track the movement of the sun and stars between solstices in the changing seasons of the year. The would make it one very large calendar. 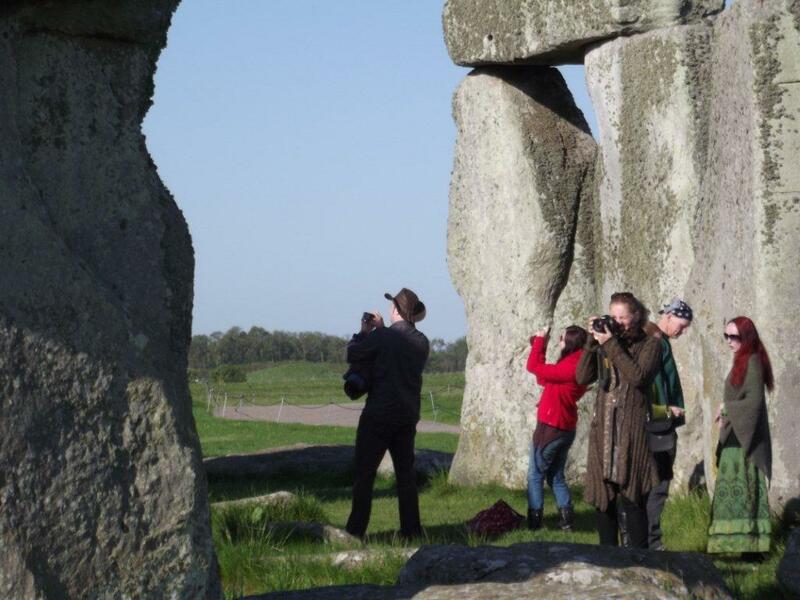 British neo-pagans hold that Stonehenge was a site associated with the ancient Druids, and modern Druid believers are allowed to perform religious rituals on the site. But the age of the ancient Druids is believed by secular historians to have been much later than the known period of the actual constructions. The original Druids were Celtic priests who lived much closer to Roman times. The earliest known reference to the actual Druids is found in Greek writers, and the earliest detailed description of them is found in Caesar’s Gaulic War, which dates at around 50 B.C. Modern Druid movements date to the Romantic period in modern literature, in the later 17th century A.D. The medieval historian Geoffrey of Monmouth has a wonderful story that in the fifth century A.D., the last of the Romans, Aurelius Ambrosias, had hoped to raise a memorial to the thousands of British and Roman nobles who had fought to keep the Saxons out of post-Roman Britain. So he sent his son, Uther Pendragon, to go fetch the stones from Ireland, but after killing a bunch of Irish warriors, the knights required Merlin to use magic to transport and then raised the stones in what they called the “Giant’s Dance.” There Aurelius was buried, and Uther Pendragon went on to become the father of King Arthur. This story was known to many as the background for the romantic novel “The Crystal Cave” by Mary Stewart published in 1970. Today Stonehenge continues to attract visitors, who are normally not allowed direct access to the stones but may walk around it. 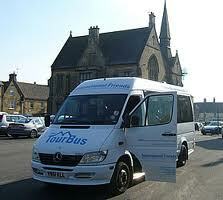 Closer visits are also permitted, but one is not allowed to touch the stones at all. These restrictions did not apply when I visited the site in 1972, and one could wander all over it. It does have a very strange quality to it, which is hard to put into words. But it remains a mystery as to exactly what it is. Still, what would people in the distant future think, were they to uncover the ruins of one of our medieval cathedrals, and wonder what all the gargoyles and altar tables meant? There are Sundays when I hardly know what is going in my own church, much less what happened centuries ago.